We are delighted to round out the month of October with the return of artist Nancy Andruk Olson. Nancy’s fabulous teaching skills have helped beginners create amazing pieces in past classes. 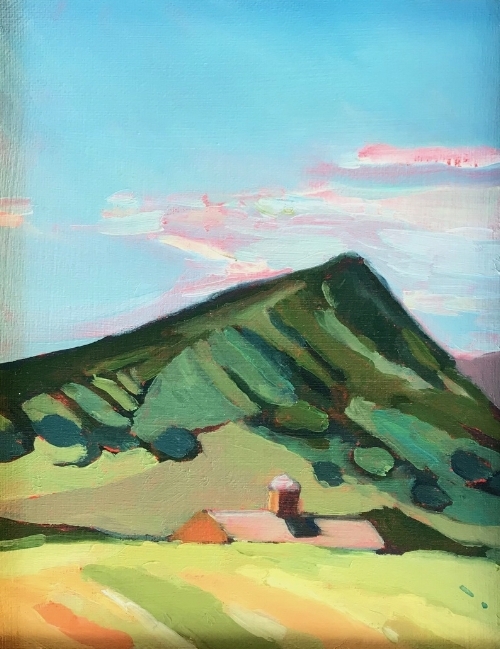 In this class, Nancy will discuss the fundamentals of landscape painting, focusing on how to incorporate a structure (such as a barn) and reviewing the principles of two point perspective. Nancy will also discuss basic oil painting techniques. 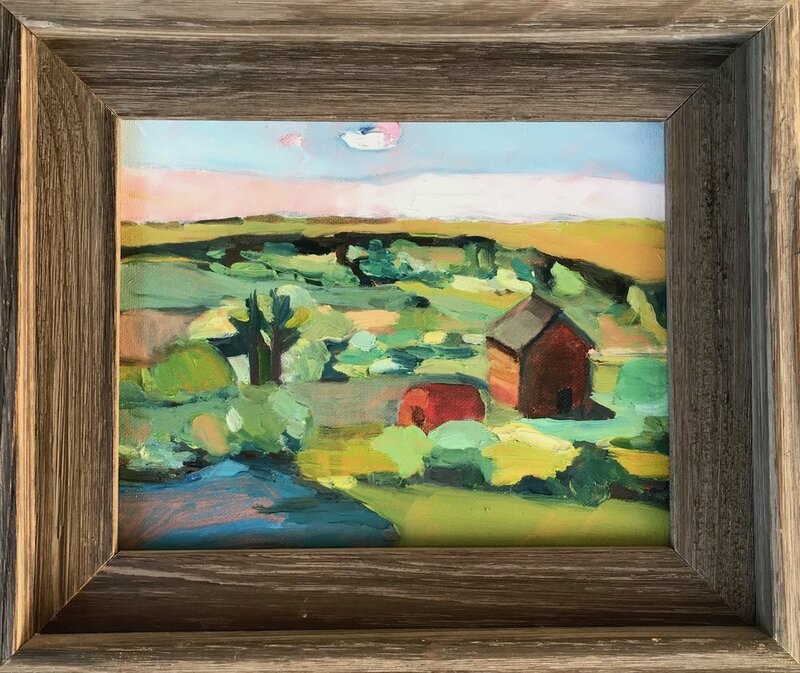 Bring an image to use as inspiration in creating your own 8x10 oil painting which you will have to take with you after the class! Saturday, October 27th; 10am-12:30pm; $35 per person. Price includes all materials and instruction.